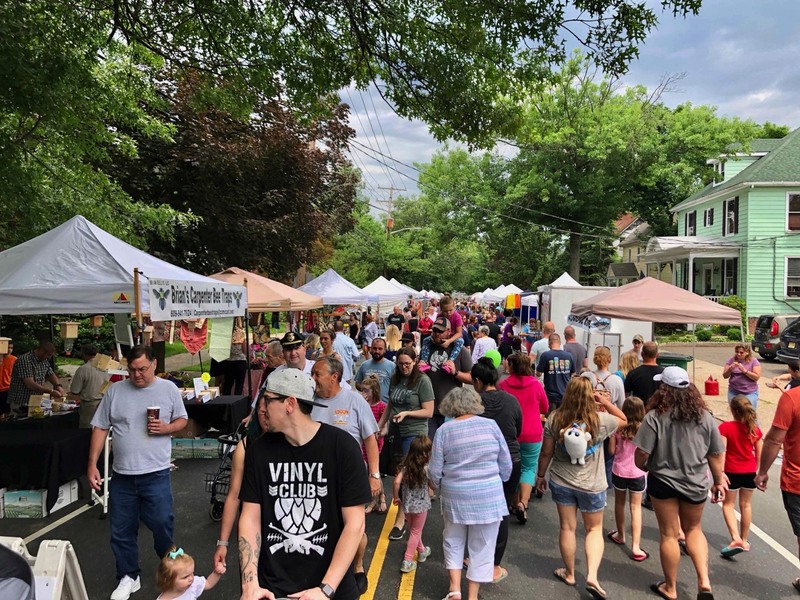 Medford Village’s flower lined Main Street comes alive each June as tents filled with fine arts, colorful crafts, fine wine, and good food. 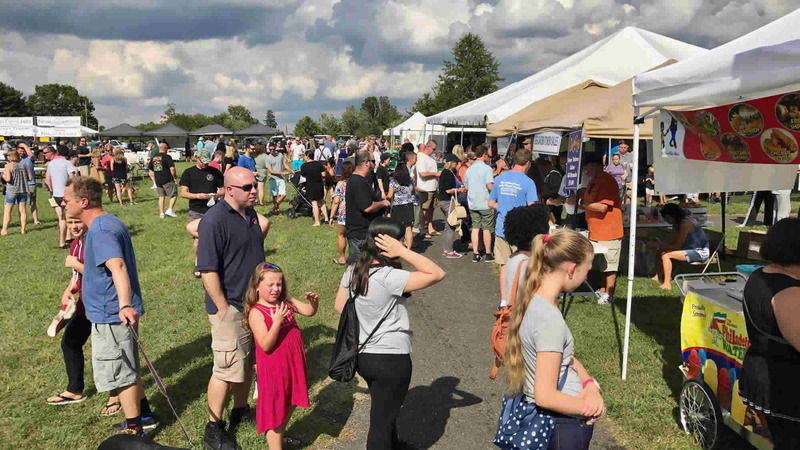 Several South Jersey wineries and Medford's local breweries are interspersed between the arts and crafts booths and local bands play music throughout the afternoon. The whole family can enjoy activities such as face painters, caricature artists, balloon artists, hula-hoop performers and magic tricks. Medford Lakes Corvette Club occupies south Main Street with The Wine n' Shine Car Show. 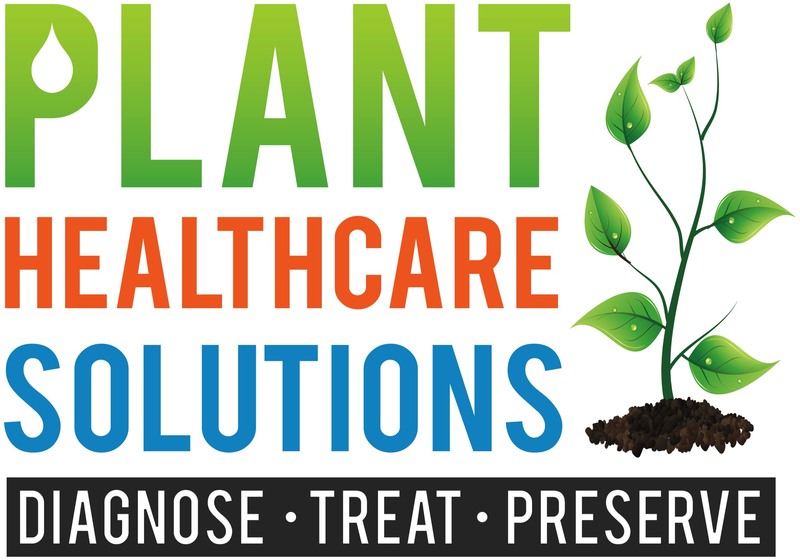 Details and Registration coming here soon! No Registration Needed - All are Welcome! Venture back to a simpler, magical time for children and grown-ups alike. 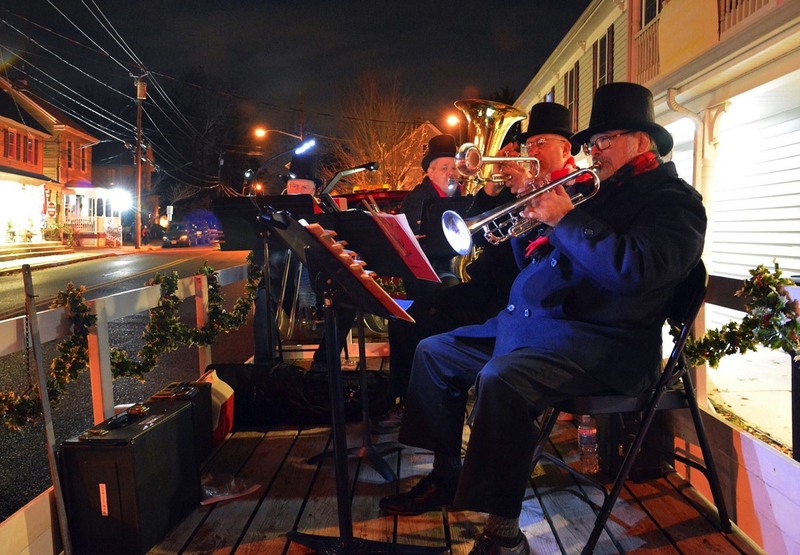 This will be the 29th year that Main Street in Medford will be transformed into a quaint winter wonderland, featuring holiday festivities galore with an old-time flair. 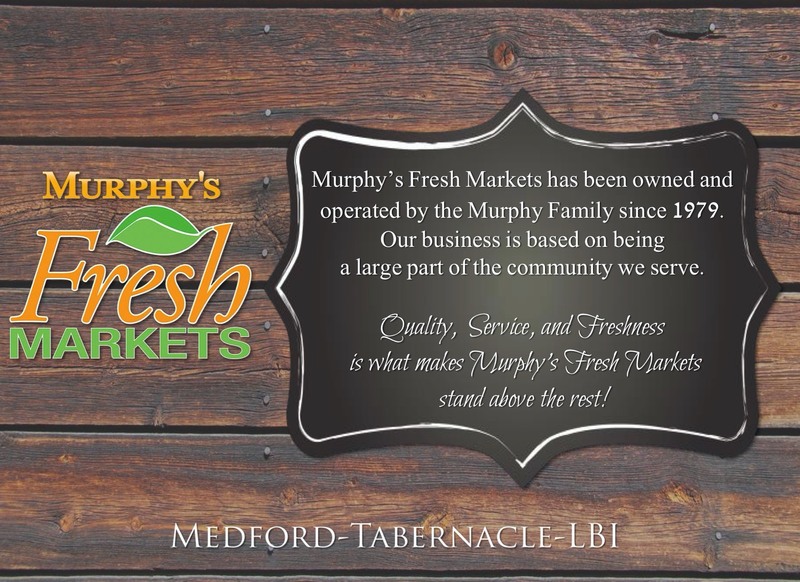 The festival typically attracts more than 10,000 people from Medford and many surrounding communities. Locals never fail to catch up with old friends on the street; there’s something for everyone! 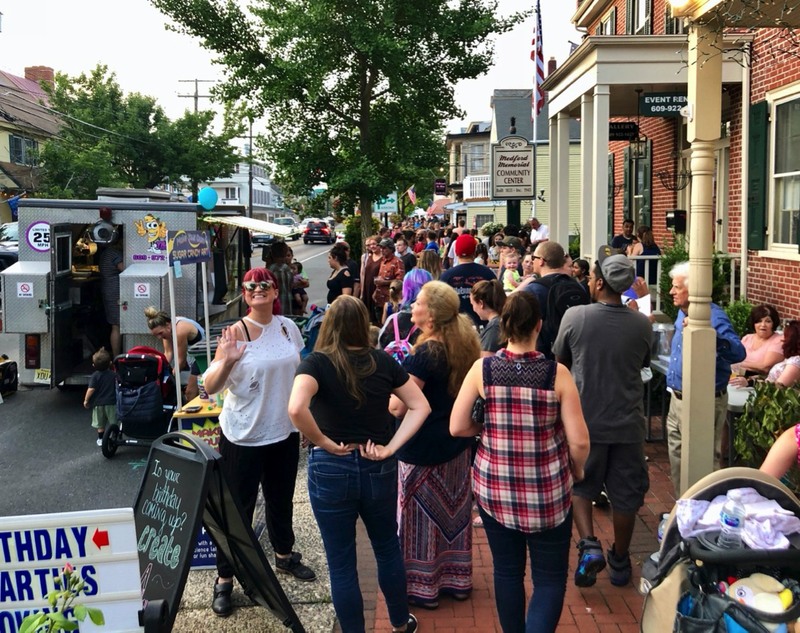 The Township Council adopted an Ordinance in 2018 permitting food trucks on Main Street on designated dates and times. 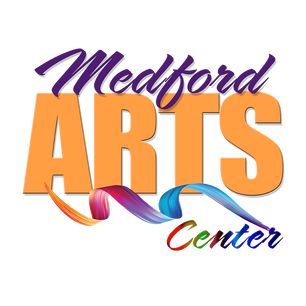 Partnering with the local businesses and the Medford Arts Center, many food trucks will be parked along Main Street on the 3rd Thursday of every month, beginning again mid-March of 2019. The times are 5:00-9:00 pm; and its rain or shine. The Food Truck nights have been an overwhelming success, and based on feedback we have added more Food Trucks, more seating, live music, and porta-potties. Plus the stores will be opened later, our local breweries will be open, special events and activities will be offered, and sidewalk sales and special in-store promotions will be featured. For up to date info and a map of food truck locations, visit our official Facebook page. 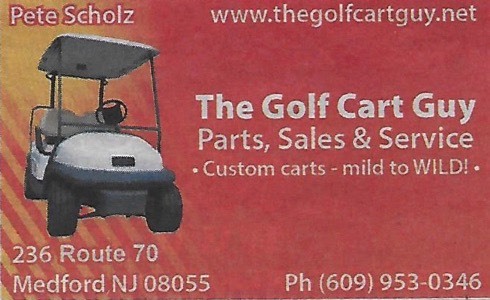 (Township of Medford, NJ) or the new Destination Medford Facebook page. Also remember that EVERY Thursday is "LOCAL LOVE" Thursday, with merchant specials! Many Shops and Stores along Main Street Open till 7+ PM! 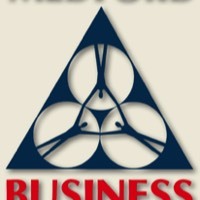 Welcome to The Medford Business Association. The MBA is a not-for-profit organization that supports and promotes area businesses and our community, now for over 70 years. 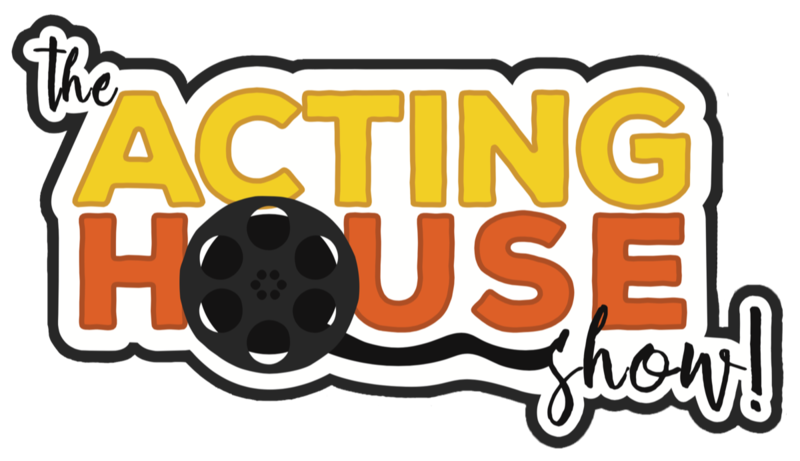 Much of who we are and what we do is reflected and featured on this website and on our Facebook page, so we invite you to take some time to look around, find out about our events and activities, visit our business directory, read about our town, and consider joining us! 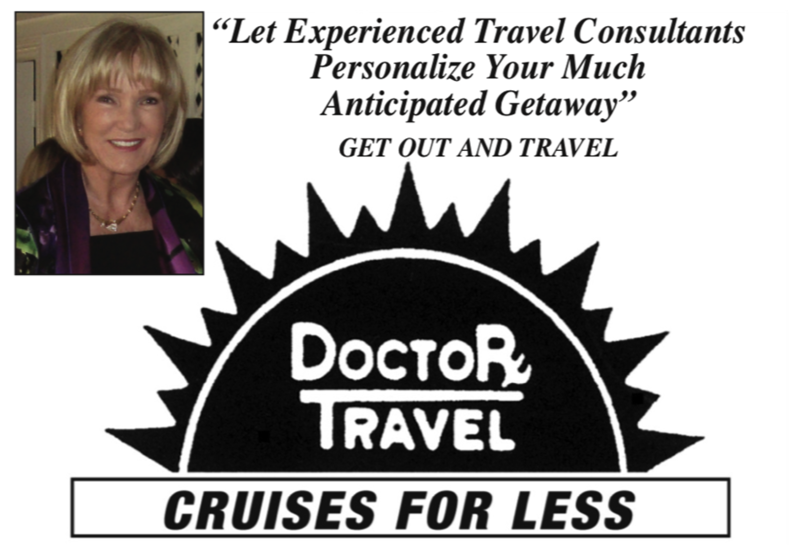 We invite you to also visit DestinationMedford for more on Medford NJ Happenings! 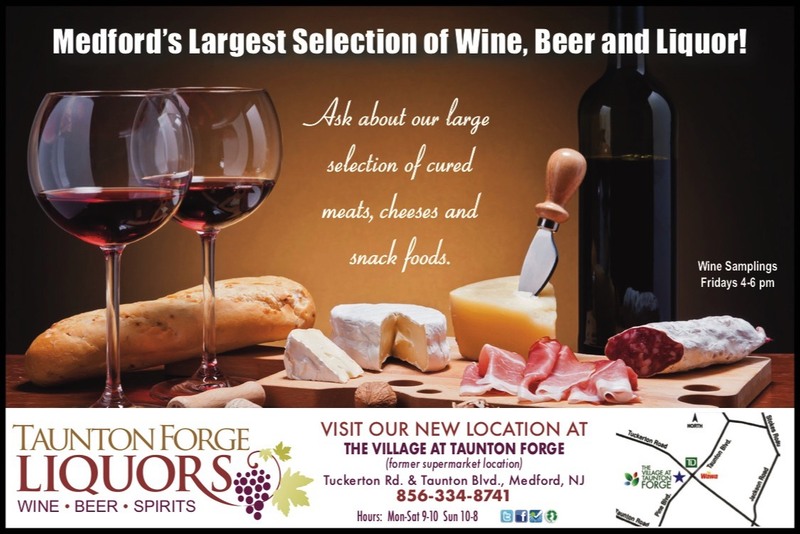 Fine artist works, colorful crafts, local wines, craft beer, and good food will be on hand as several South Jersey Wineries and Medfords local breweries will be serving up their finest while local bands play live music throughout the afternoon. 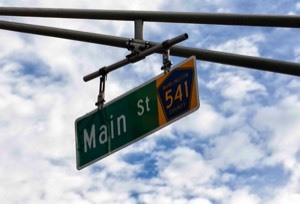 The Medford Lakes Corvette Club will feature classic automobiles on South Main St. Musical groups will be located on porches up and down Main Street. An estimated 10,000 visitors are again expected to attend the festival. 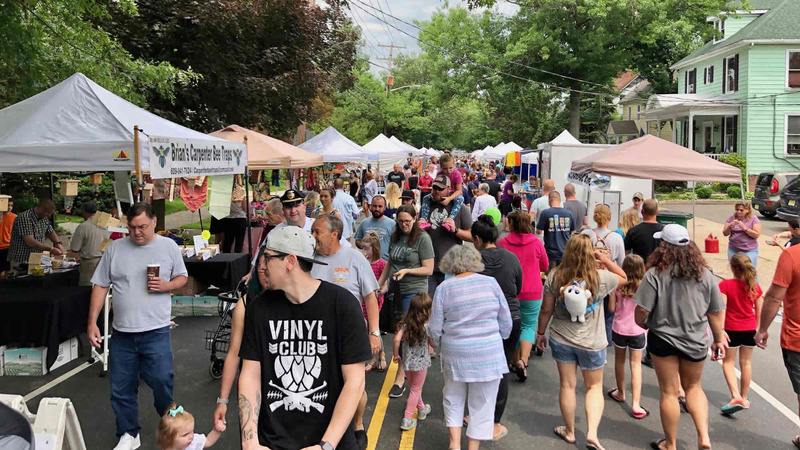 This year, the festival will again be expanded further along North Main Street so that the entire event will run from the Medford Library at Allen & Main St. to Rt 70. 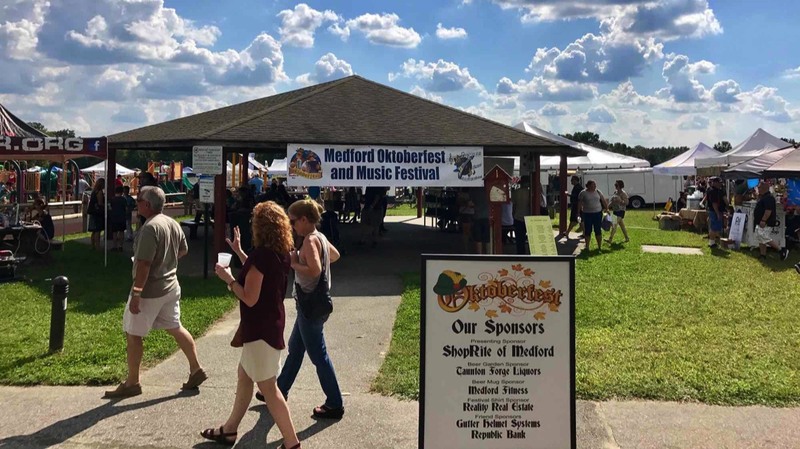 Mark your calendars for the Medford Oktoberfest and Music Festival coming again this September 21st 2019, the same date as the beginning of Oktoberfest in Munich Germany! Enjoy Great Live Music from over 15 local Rock, Folk, and Blues Bands. 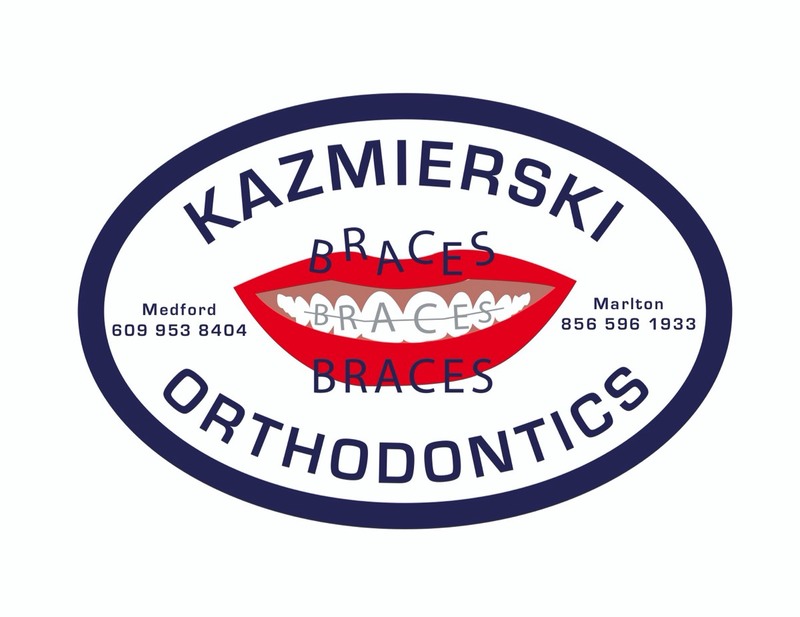 An array of authentic German Foods and German Music will be on hand, plus rows of local businesses in the Medford Business Expo. 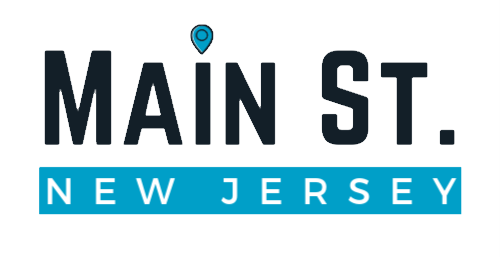 Enjoy over a dozen brands of Oktoberfest Beers and Local Craft Beers, plus Artisan Ciders, many food trucks and restaurants, kids fun activities and more. The Medford Business Association is proud to announce that they will be presenting the 2019 Dickens Festival on Main Street in Historic Medford Village! 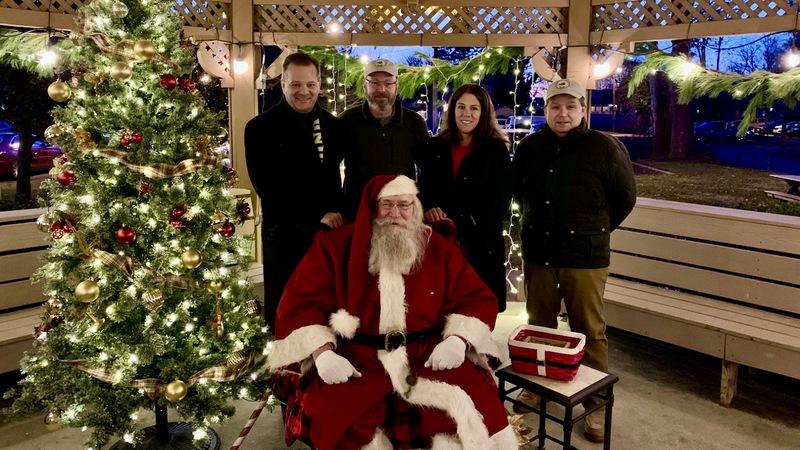 The family friendly event will take place on Saturday December 7th, 2019 and it promises to be a magical time for children and adults alike. Main Street will be transformed into a quaint winter wonderland, featuring holiday festivities galore with an old-time flair. The festival typically attracts more than 10,000 people from Medford and surrounding communities. 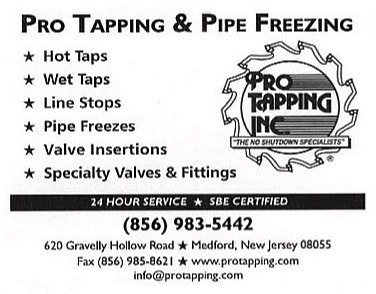 Click Here to have your business advertisement featured above! 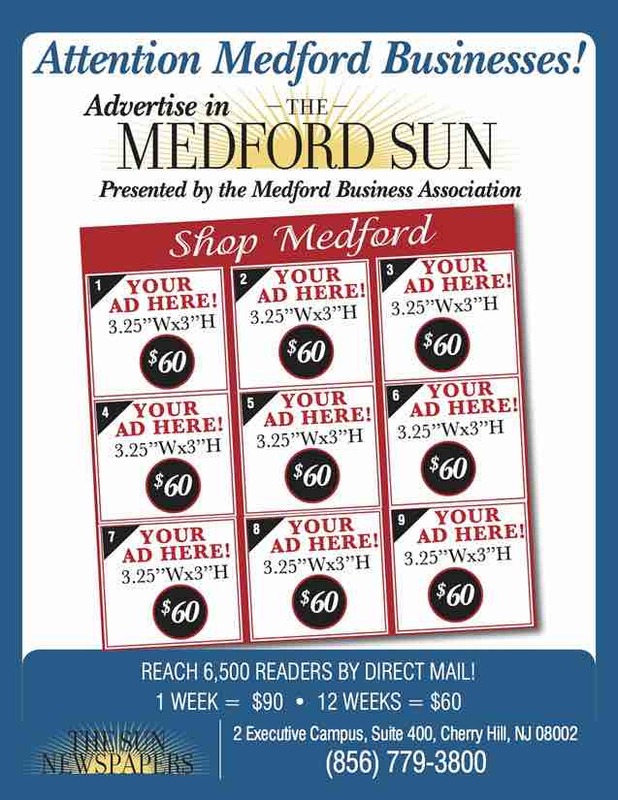 For Members... Medford Sun Advertising Deals!